Craving for Malaysian local food? 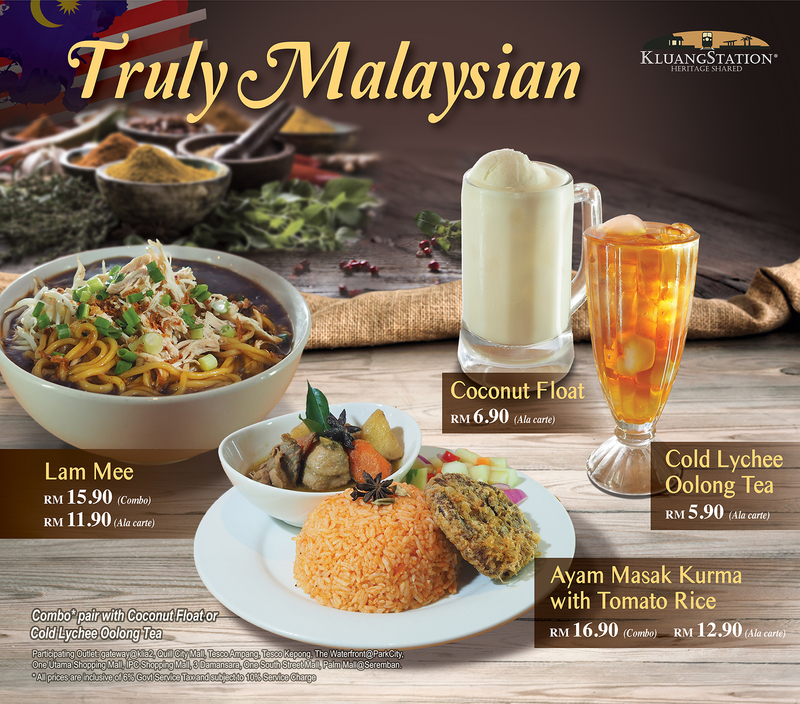 We are launching our new “Truly Malaysian” menu to satisfy your cravings! Select any of our new 2 courses and enjoy it with a glass of coconut float or cold lychee oolong tea. What are you waiting for? Visit us today!